Smiles in Currambine isn’t just a multi-dentist practice, we’re also your leading choice for an emergency dentist in Perth. The fact of the matter is that accidents can and will happen at any time on any given day. 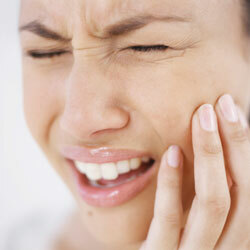 To help with this, you need an emergency dentist who is readily available to provide assistance at a moment’s notice. Whether you have damaged a tooth that needs an urgent repair, are in desperate need of a dentist for an emergency wisdom teeth removal or are suffering from an excruciating toothache, we can help. Have you ever Googled the words, “Emergency paediatric dentist near me?” Well, Smiles in Currambine is the answer. Our team has extensive experience in working with children, so your little one will be in good hands for all of their emergency dental requirements. 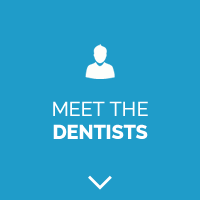 Our team of qualified and experienced dentists is on hand to provide the relief you need. Contact us today if you need a reliable and dependable emergency dentist in Perth. Smiles in Currambine is devoted to providing you with the swift and effective dental care that you need to get your oral health back to normal. In order to give our clients direct access to our emergency services, we use a dedicated phone line exclusively for dental emergencie. If you need to book an emergency dentist appointment in Currambine, simply call our team on 0410219077. As Perth’s preferred emergency dentist, we make every effort to ensure that the treatment you receive is the very best. This is made possible by state-of-the-art equipment which facilitates digital dentistry, which in turn guarantees fast and efficient treatment. By combining this digital dentistry with a highly qualified and professional team of dentists, our emergency services have become streamlined in such a way that allows us to effectively address every emergency dental situation as soon as possible for immediate relief.